Planting Seeds: Practicing Mindfulness with Children is a beautiful, practical, and extremely helpful book that anyone interested in introducing children to mindfulness and related practices will greatly appreciate. It was written by the Venerable Thich Nhat Hanh, Vietnamese Zen monk and teacher, and author of many well-known books, including Peace is Every Step. The book evolved out of his work with children at Plum Village Community, a Buddhist center in Southern France that he co-founded in 1982 with his colleague Bhikkhuni Chân Không. The book encompasses the work of himself and many of his colleagues at Plum Village, including nuns and monks in-residence, as well as educators and parents that have attended retreats at the center focused on children. Written for both parents and educators, each chapter of Planting Seeds begins with an overview of a topic, including mindful breathing, meditation, compassion, nature, suffering, healing, age, and death. After the overview, each chapter includes stories, sample activities, and guided meditations that adults can use to explore these themes with children. Many chapters include personal stories from educators and parents that work at Plum Village, or that attended retreats there and then strove to integrate what they learned in their work. They describe their personal experiences – including challenges – introducing children to these activities, in both home and school environments. 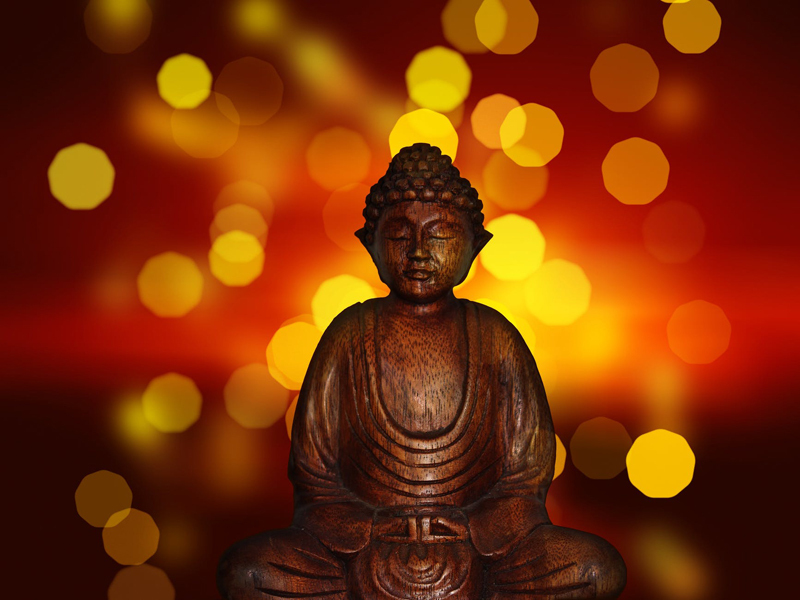 Although the themes are all grounded in Buddhism, they are introduced in a way that is non-religious, and so could be used to introduce children of any background to mindfulness. In fact, most of the educators that offer testimonials describe integrating these themes into secular environments, or even religious ones of other persuasions. The book includes a CD with some of the guided meditations and songs tied to the exercises in the book, including "I Follow My Breath", "Pebble Meditation" and "Deep Relaxation for Young People." Lyrics are included for those songs that have them in the back of book, as well as written overviews of the guided meditations. Four meditation cards corresponding to the four meditations included in the 'Breathing in, Breathing Out' meditation are also in the Appendix. Breathing out, I am beautiful just as I am, and I feel very fresh." Subsequent cards are focused on being solid as a mountain, calm as still water, and free as open space. Child’s Questions: How old are you? Thay: Well, how old are you first? Child: I am six, almost seven. Thay: Listen, I am going to give you a good answer. I am the continuation of the Buddha, so I am 2,600 years old. Thay: I am also the continuation of my father, so I am 110 years young. I know that you are my continuation and I feel that I am in you, so at the time I am six years old also. That is true, because I have been reborn in that child. He will carry me into the future. So I am quite young. I am six years old. If you look around, you see me a little bit everywhere. I have different ages. Okay? Overall, this is a beautiful and practical book that any parent or educator (Buddhist or no) will treasure as a guide to introducing children to mindfulness, compassion, and related themes.